Co-Cathedral, the Grandmaster’s Palace and the excellent audio-visual show that is the Malta Experience. 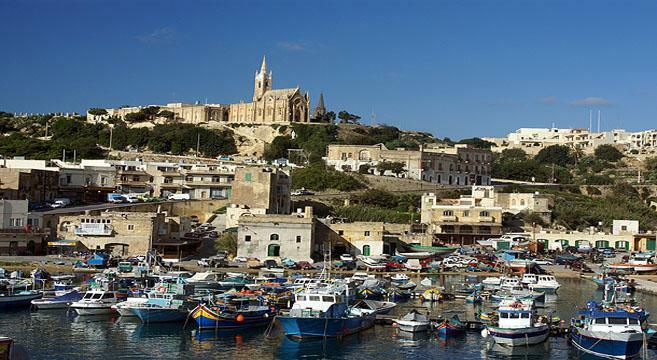 It’s a short journey (about 40 minutes) to catch the ferry to Gozo for the second half of our holiday. 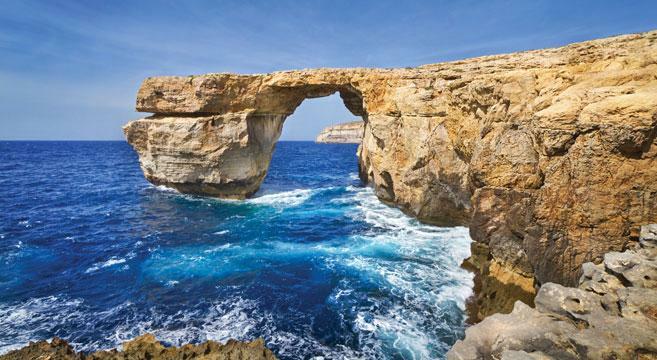 Gozo is all about fishing, farming, crafts and activities as it is easy to explore the island on foot along numerous paths, or by mountain bike. During our Christmas departure there are lots of added extras and great events taking place. Ask us for further details. 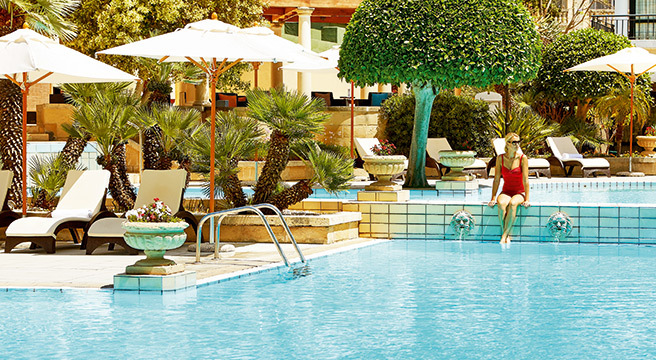 We’ll start with four nights on Malta, as guests at the newly refurbished (£20 million) 5-star Malta Marriott Hotel & Spa, long regarded as one of the premier hotels on Malta. 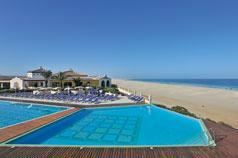 It is located metres away from Balluta beach , on the seafront of St Julian's town. 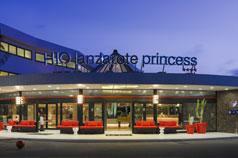 It's a great base for all the sightseeing that we include, and a restful retreat at the end of the day. The 5* Malta Marriott was used by Friendship Travel for many years ( as the Le Meridien Hotel) before it closed for 2 years to undergo the £25 million works. 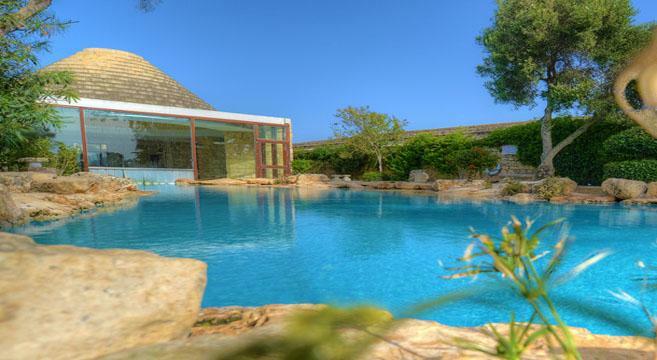 The second half of the week we’ll spend on Gozo, with three nights at the lovely country-house style Hotel Ta’Cenc & Spa. This well-regarded 5-star combines local materials including the beautiful creamy stone to create a relaxing haven that is at the same time contemporary. Rooms, either a double or twin for sole use, are light and welcoming and nothing is too much trouble for the friendly staff. There are courtyard-style gardens with sunny corners and a 400 year old carob tree outside the Il-Caruba Restaurant. Ta’ Cenc has a beautiful Spa with treatment rooms, sauna, fitness centre and the indoor/outdoor heated pool. Massages and other treatments are at extra cost. 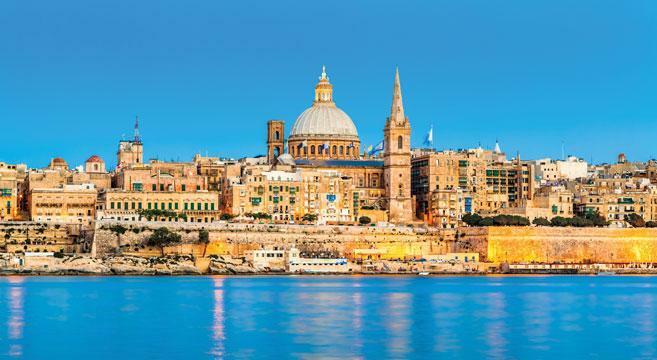 We are sending a Host from the UK and will use local guides for sightseeing, though we’ve also left plenty of time for you to follow your own interests: shopping in Valletta, people-watching in a waterfront cafe, hiking on Gozo or pampering in the Spa. 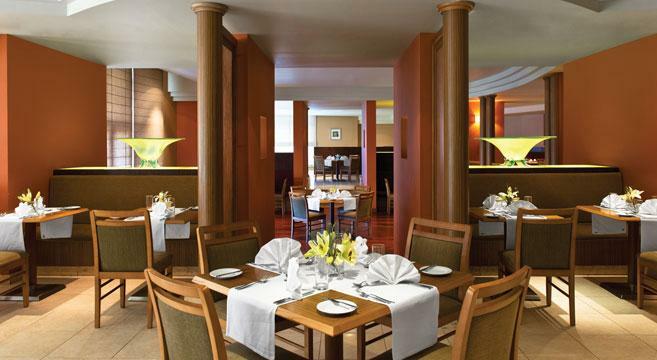 With so much included, this 5-star two-centre is fantastic value! From our hotel in Malta, there is a great choice of shops and bars within five minutes’ walk and the hotel backs onto the little triangle of Balluta Square itself. 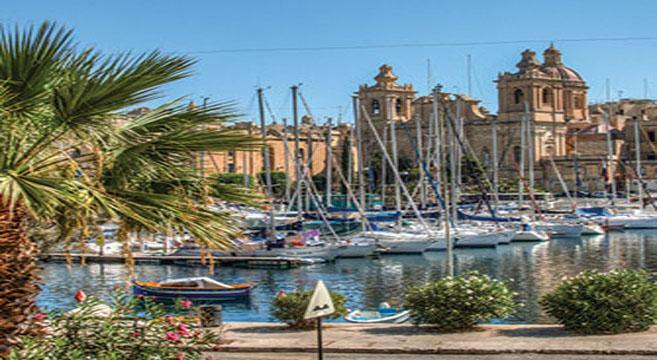 We include stylish venues for the meals 2 meals in Malta, and there are plenty of comfortable corners around the hotel for relaxing at the end of a day’s sightseeing. The views and grounds of the hotel in Gozo are in itself, one of the highlights of this trip. 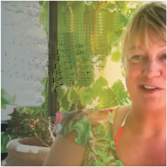 The surrounding 400 acres are there for your enjoyment – walks, meditation and peace of mind. The dramatic Cliffside setting on the south side of the island also offers the most amazing views. If you want to explore further, nowhere is very far away, including the capital of Victoria (Rabat) with its beautiful square and citadel which has wonderful views over the island. Your room in both hotels are spacious, contemporary and are finished beautifully, definitely up to to the high standards you would expect of a 5* hotel. 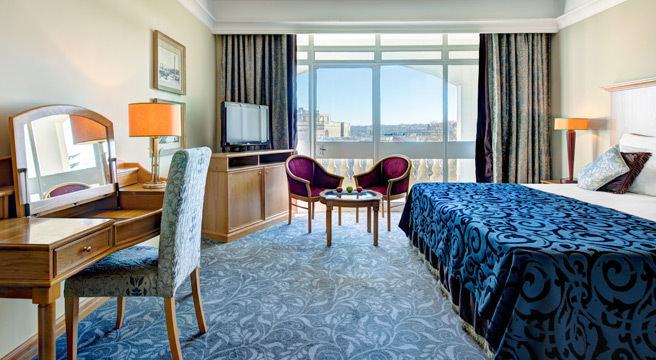 At the 5* Malta Marriott Hotel rooms offer kettle, hairdryer, bathrobe, satelite TV, ironing board/iron, safe and minibar among the facilities. (Upgrade to an executive room £45 per night). 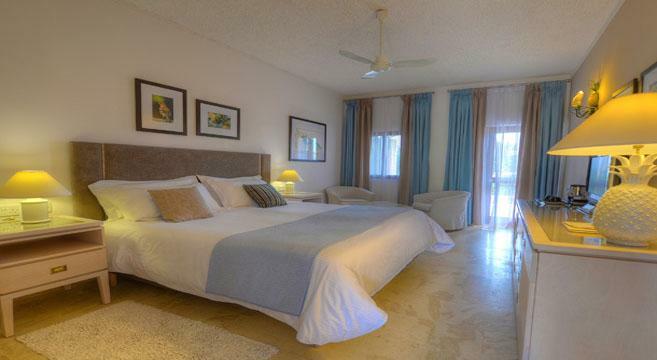 The rooms at Hotel Ta’Cenc & Spa are light and welcoming with either a twin or double bed. The use of the beautiful, local, creamy stone throughout creates a relaxing haven and nothing is ever too much trouble for the friendly staff. Please find the departure dates and prices for this hotel. 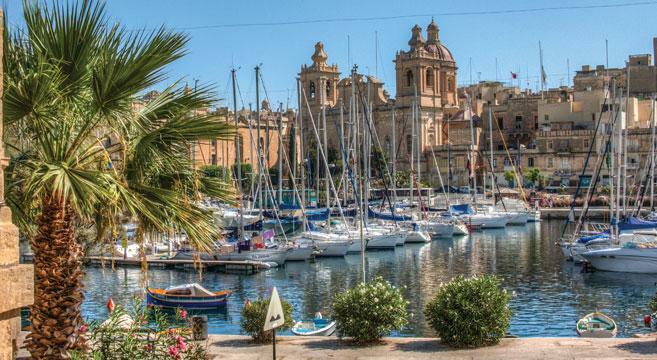 Valletta was fascinating, but the real star was Gozo and the Ta' Cenc hotel.